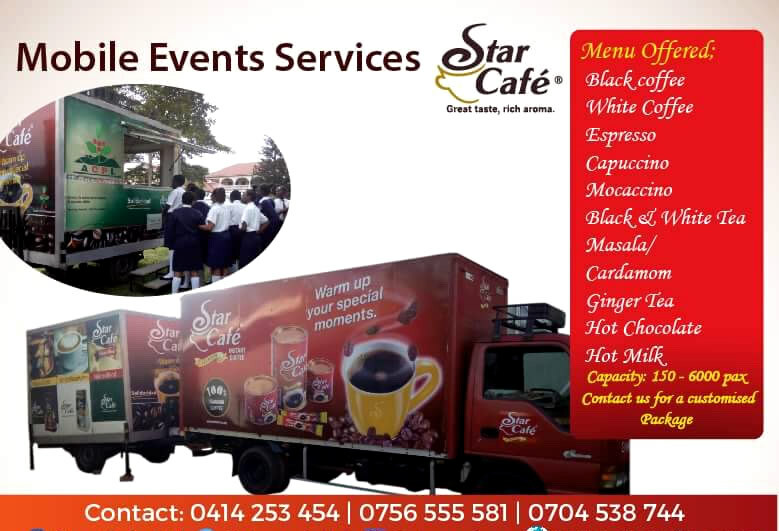 Enjoy affordable, freshly brewed range of luxurious coffees & hot beverages in all your events, using Star Café’s customized mobile Coffee Cart. Redefine your beverage traditions and create a story to your guests. At Star Café, our legacy is creating the ultimate coffee experience in every life we touch, right from the farm to the cup, transforming the way the world understands the Coffee in their cups. We are at the forefront of re-defining Ugandan coffee culture & shaping the Uganda’s Coffee heritage. 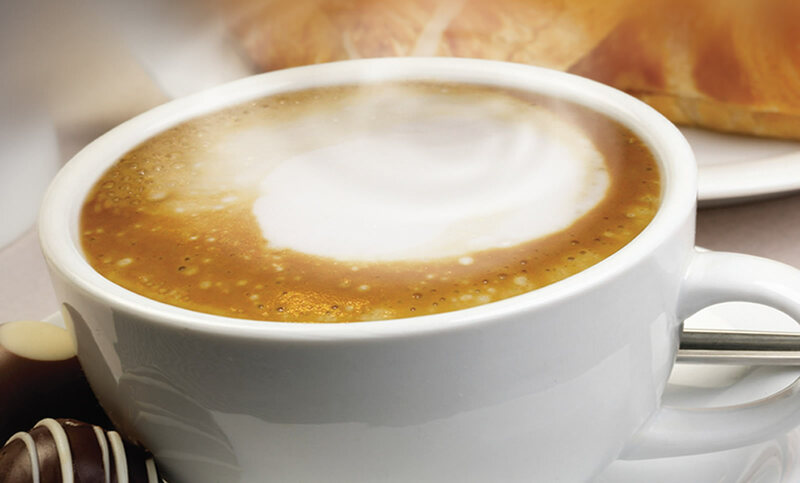 Our mission is to become the global supplier of choice for Processed Uganda Coffee.